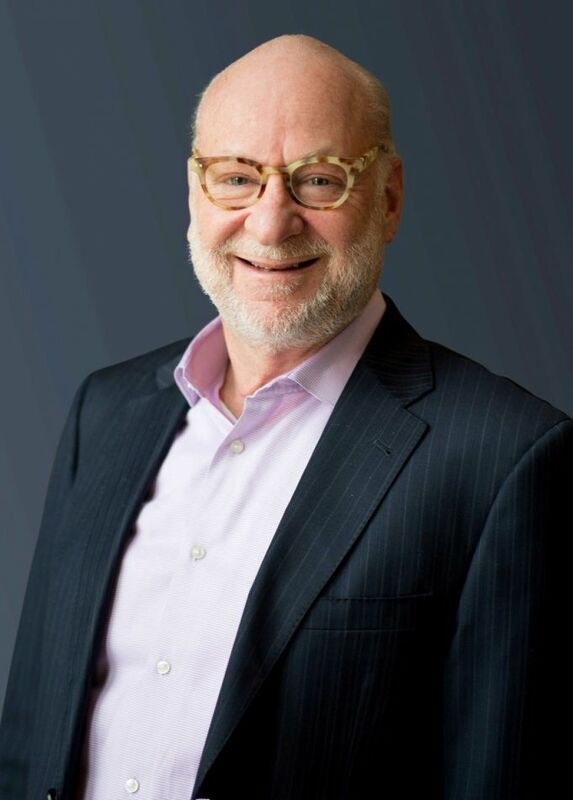 Mr. Paul Dinte, a native Australian, is the founder, Chairman, and Chief Executive Officer of Dinte Executive Search - a leading Washington, DC search firm founded in 1993. He built his firm to offer clients expertise across all business sectors. Additionally, Mr. Dinte previously served as the Global Chair for IIC Partners. Dinte Executive Search is a shareholder of IIC Partners, a global, top 10 search firm that provides international search services through 50 partner offices in 36 countries, strategically positioned across six continents. As a global executive, Mr. Dinte has worked across three continents in cities including Sydney, London, New York, and currently, Washington, DC. For more than two decades, Mr. Dinte has specialized in providing expert senior management consulting services to major organizations, both public and private, in the Washington, DC metro area, the United States, and internationally. Many of Dinte clients are in the Aerospace, Defense, and Intelligence Sector. His firm is founded on a wealth of both personal experience and outstanding credentials. Before founding Dinte Executive Search, he spent 15 years advising senior executives through consulting roles with KPMG Sydney and London, Warner Communications (now Time Warner) in London and New York, and BDO Seidman in New York. He earned his Bachelor of Commerce (accounting, finance, and information systems) from the University of New South Wales in Sydney, Australia. He is also qualified as a Certified Information Systems Auditor and is an active member of the Australian Institute of Chartered Accountants. Fun fact that people wouldn’t know about me: If it wasn't for going walkabout in Bolivia in the 1980's when a political coup suddenly broke out, I would never have moved to the USA, never met my wife from New York City, never raised our three beautiful children, never created Dinte Executive Search, and never become the Global Chairman for IIC Partners. Sometimes I wonder what would have happened if I had gone to Peru instead! Had to renew my passport before going to: Namibia on a recent Dinte boys trip, an air safari in a single engine Cessna, with my two sons. Having traveled to more than 60 countries in the world, The Skeleton Coast in Namibia is truly the remotest part of the world ever visited by the Dinte boys. We even played an awesome round of golf on one of the few golf courses in all of Namibia. Our rule is that we play golf in every country we visit. Food Trucks or Take Out: Neither, my 17 year old daughter is the best baker I know! I especially like the way she prepares cupcakes!